A Haridwar-based spiritual guru, Govindadev Giriji Maharaj, has sparked a row saying a Hindu couple should have four children. 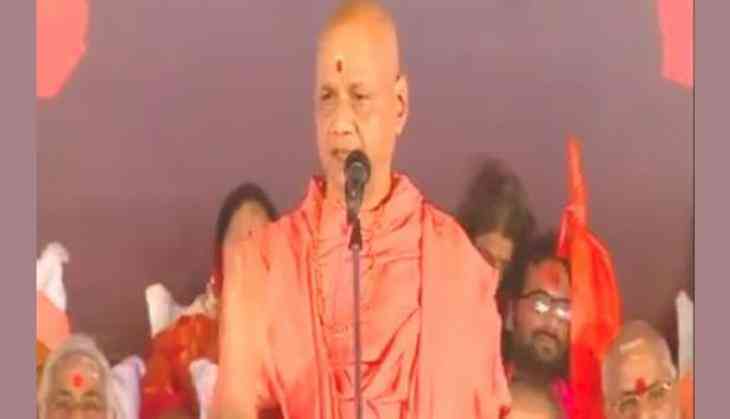 Addressing a public gathering on Saturday in Karnataka's Udupi, he said, "We have seen that India lost those territories wherever Hindu population reduced, resulting in demographic imbalance. Every Hindu couple should have four children then only the population of Hindus will be stable. Many followers have followed my preaching." This is not the first time when such statements have been made to maintain 'demographic balance'. Earlier, BJP leader Sakshi Maharaj had also raised eyebrows after making a similar remark. The BJP MP from Unnao, Sakshi Maharaj, had said that every Hindu woman must produce at least four children to "protect" the religion.